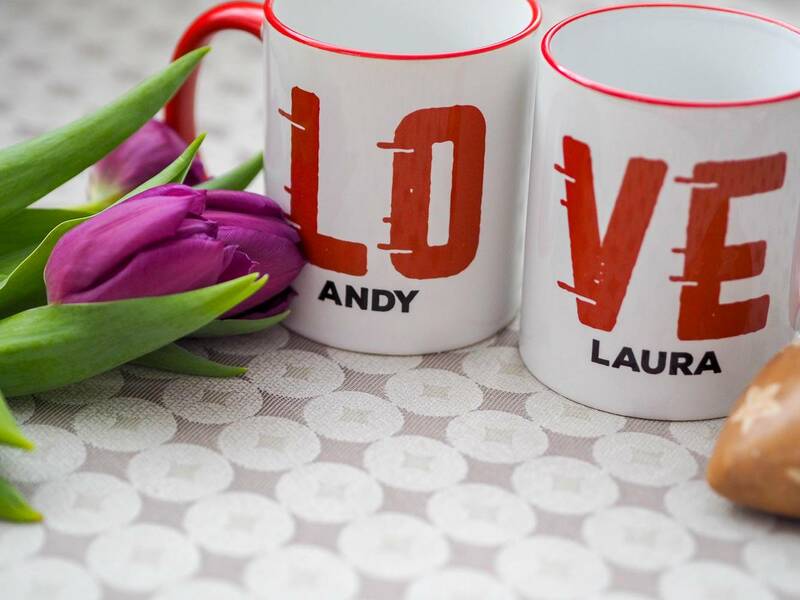 January is racing by and with the start of February next week, its time to start thinking about Valentine’s Day and what to buy that special person in your life. With Christmas not that long ago, it can be difficult to know what to buy. I’ve put together a few ideas that might help you find the perfect gift. Find me a gift is a great place to start looking, as they have something for everyone. 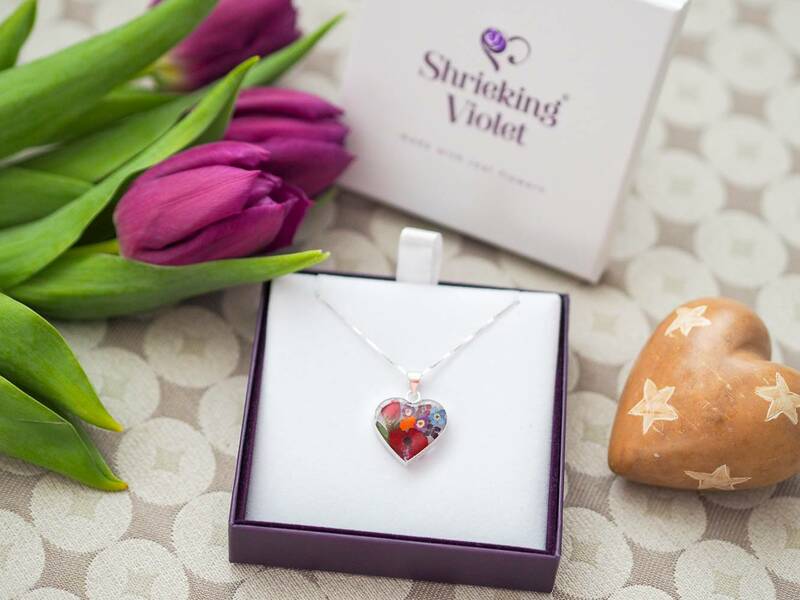 I really love this beautiful Mixed Flower Heart Pendant. The flowers in the necklace are all real and its a lovely way to bring the outside, inside. The chain has adjustable loops and its priced at £29.99. Who doesn’t love a new phone case? They are a great way to not only protect your phone from being damaged, but to make it look nice too and add some of your own personality. Tirita have a range of designs and they have the option to personalise some of their cases too. There is something to suit everyone. 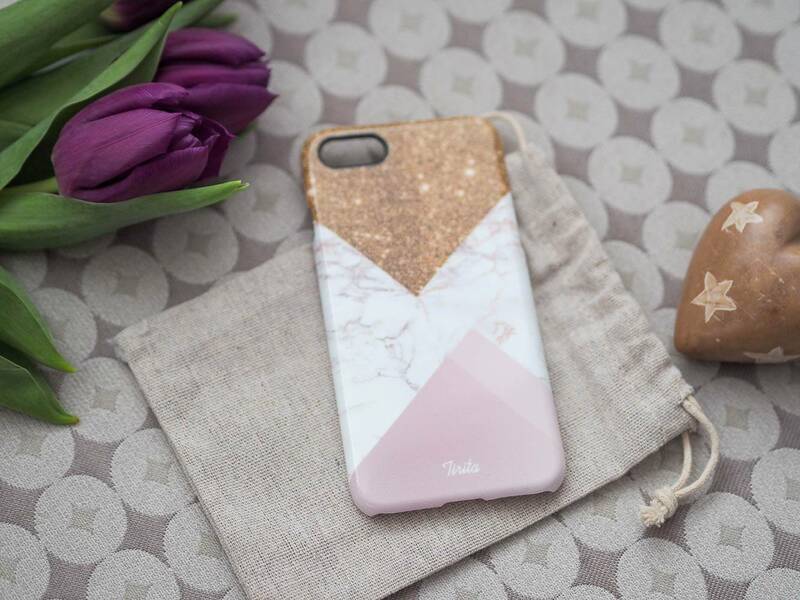 I love this pink and gold marble case, which is priced at £9.99. 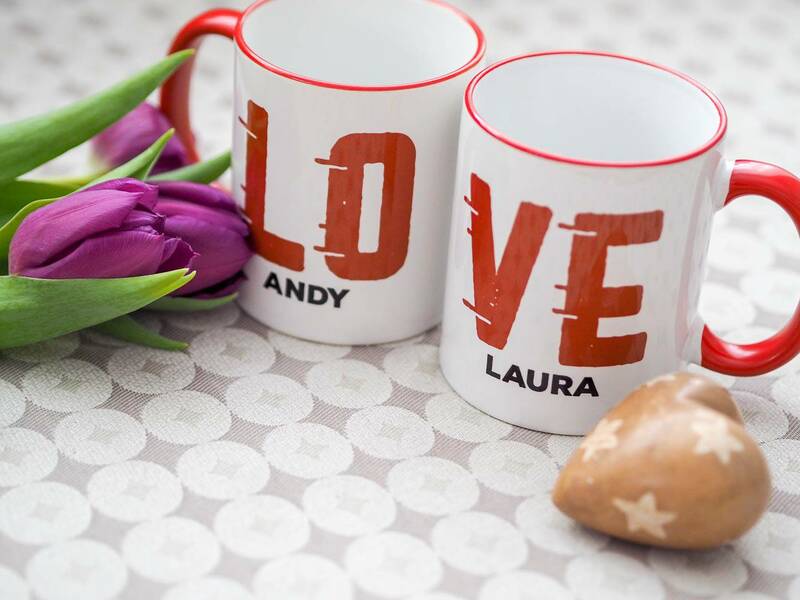 Personalised Gift Shop have lots of great personalised gift ideas for that special someone in your life. 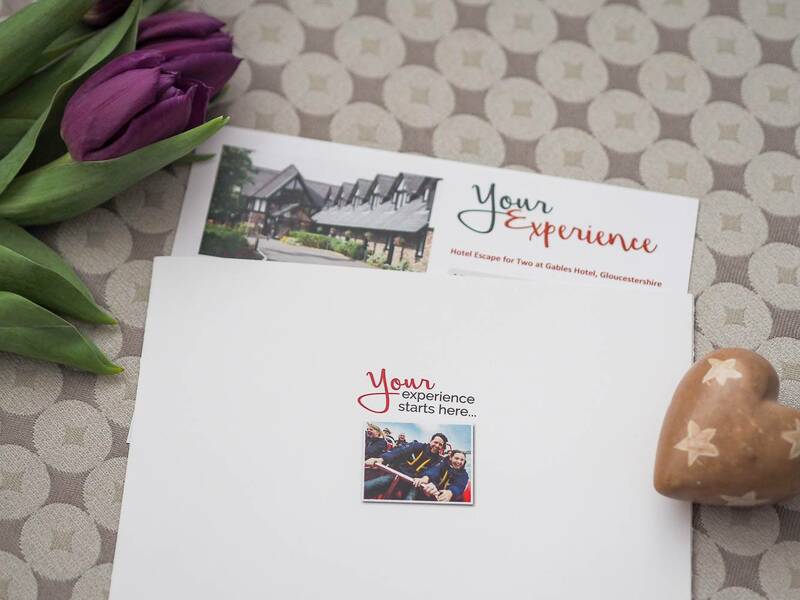 If you are looking for a gift that is an experience, then Red Letter Days have a wide range on offer. From a romantic hotel stay for two, a spa day or maybe a driving experience. I love gifts that are an experience and its always exciting to have something to look forward to. You can find the full range of experiences from Red Letter Days here. Did you know penguins mate for life? 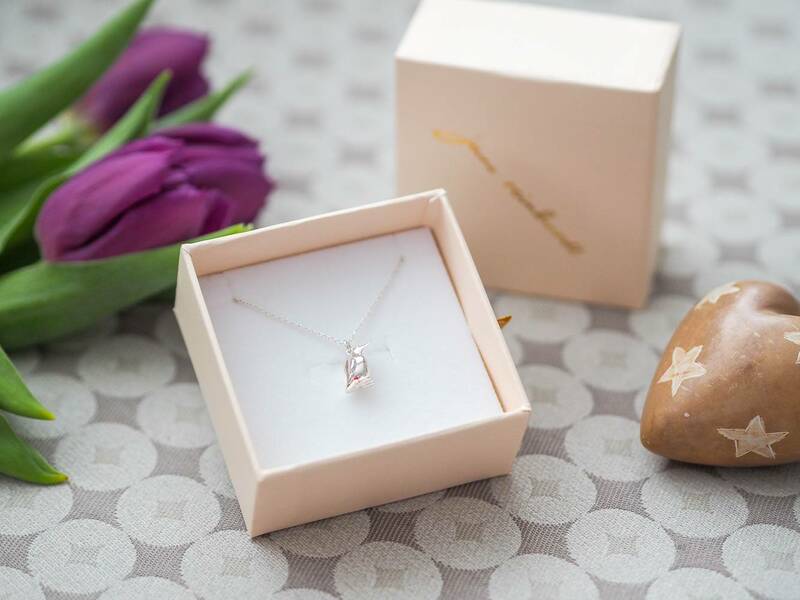 Once they’ve found the one, they stick together and what better for Valentine’s Day, than a symbolic gift. This gorgeous handmade penguin necklace is perfect. It’s danity and sits so perfectly around your neck. It is priced at £89. This year why not give a gift that carries true emotional value? 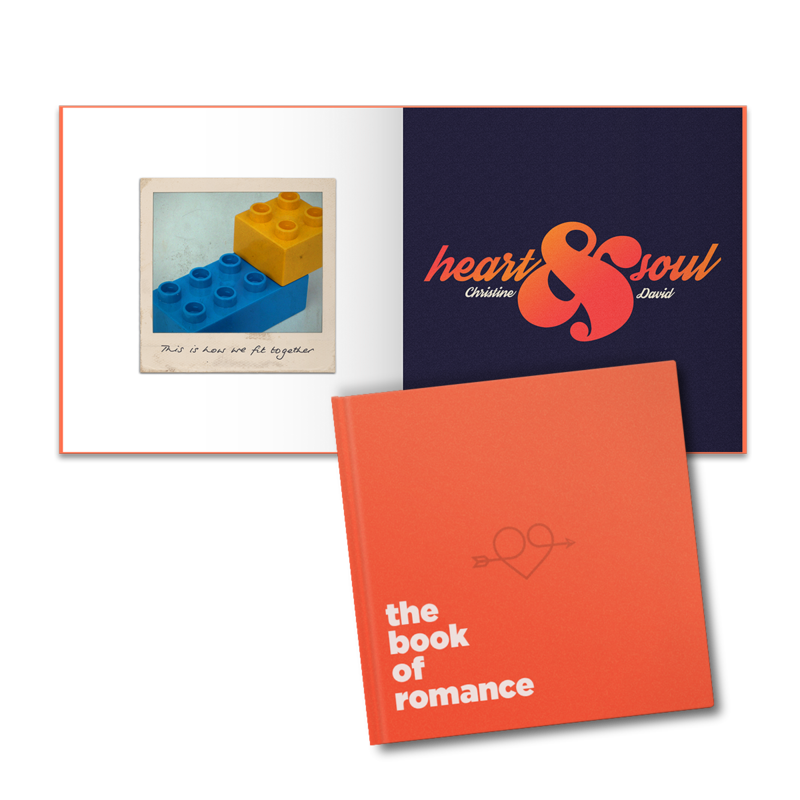 The Book of Romance is a one-of-a-kind personalised book for the one you love. It’s a heart-thumping, brownie-point scoring book celebrating everything that makes them the one for you. The great thing about The Book of Romance is that you don’t have to be a computer whiz to create an amazing book for someone special, stuffed full of curiosities, beautiful designs, inspiring quotes and fun facts. All you need to provide is some information on and anecdotes about who you’re creating the book for. The Book of Everyone is offering two lucky readers the chance to win their own personalised copy of The Book of Romance, RRP £29.99, All you have to do to enter is head to the Rafflecopter below, it ends on Sunday 3rd February 2019. Good Luck! Disclosure: I kindly received samples to feature these products in my gift guide. All views and opinions are my own. 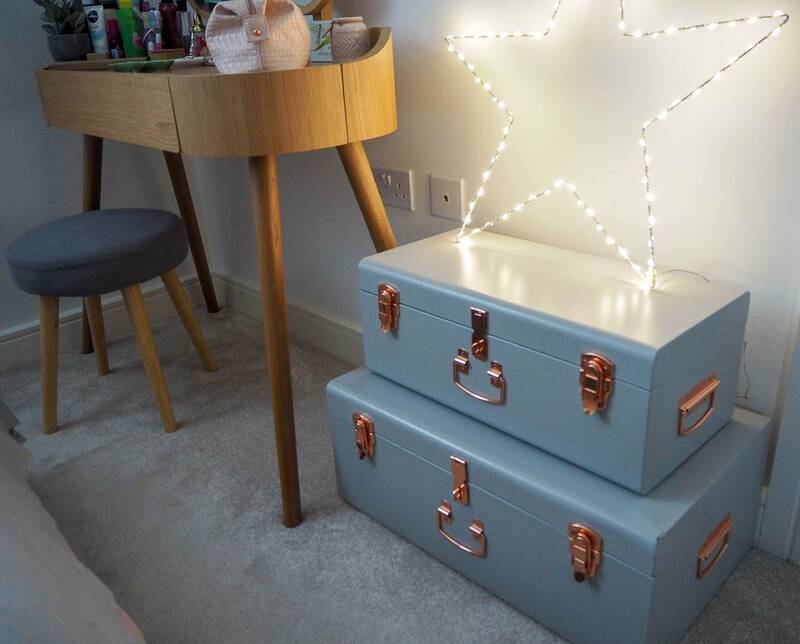 I love those grey storage trunks!